Philip Derrick was brought up as an Air Force brat before disappointing his father by joining the Army, volunteering for Vietnam, and serving a tour in Korea on the DMZ. He is a life member of the Veterans of Foreign Wars and has a Ph.D in Education/History from the University of Idaho. 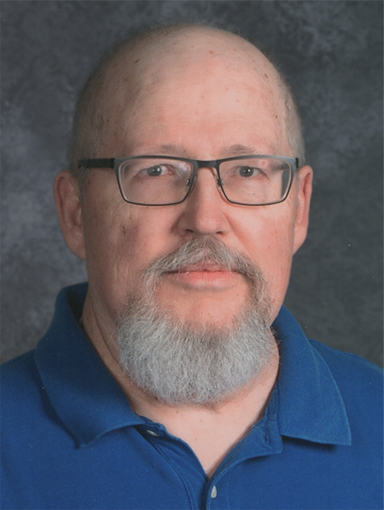 He currently lives in the Cascade mountains an hour from Seattle, teaches high school History, and watches the deer pass by his living room window on a daily basis. In his study are more than 1,000 books, none of which his spouse allows outside the room since otherwise he leaves them lying around all over the place.